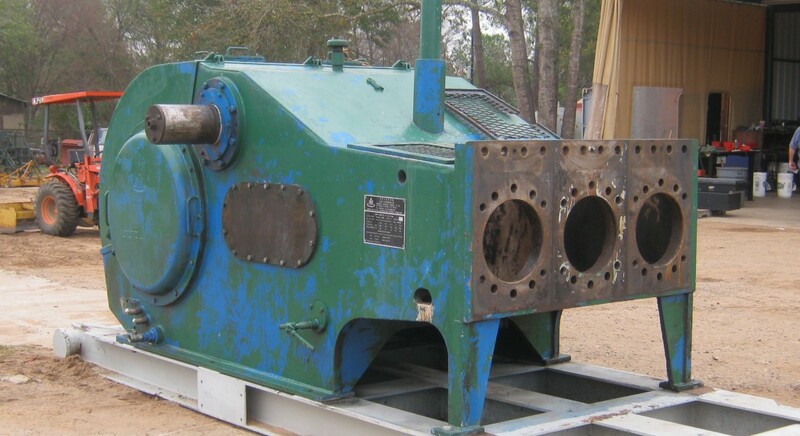 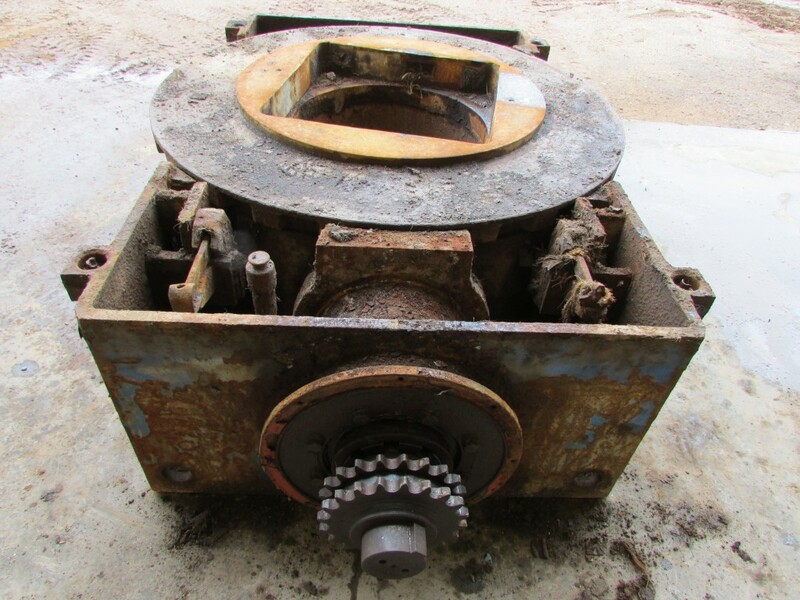 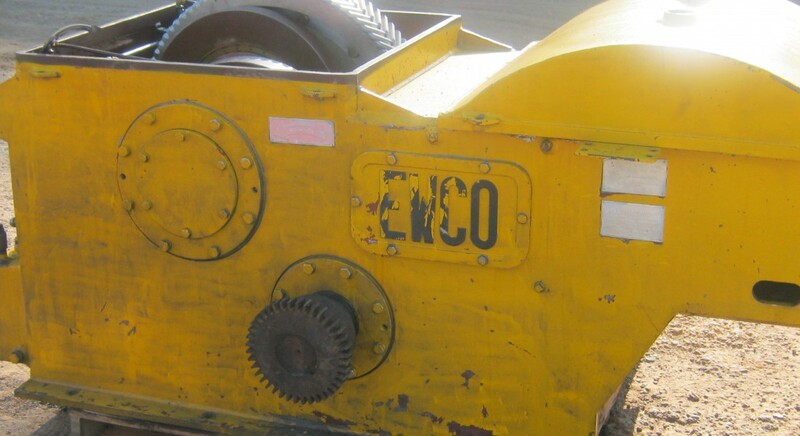 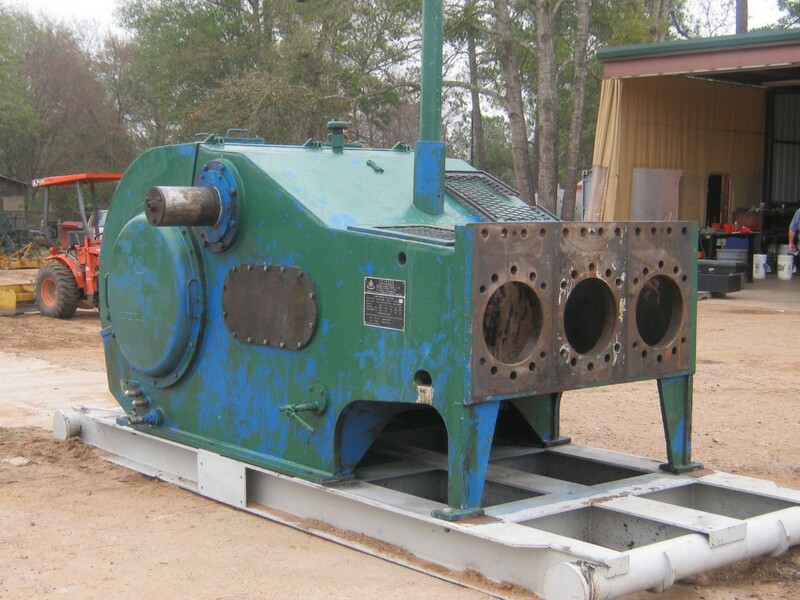 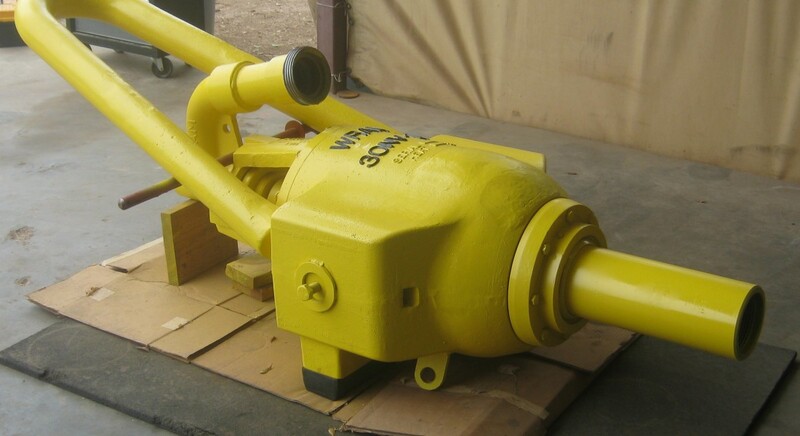 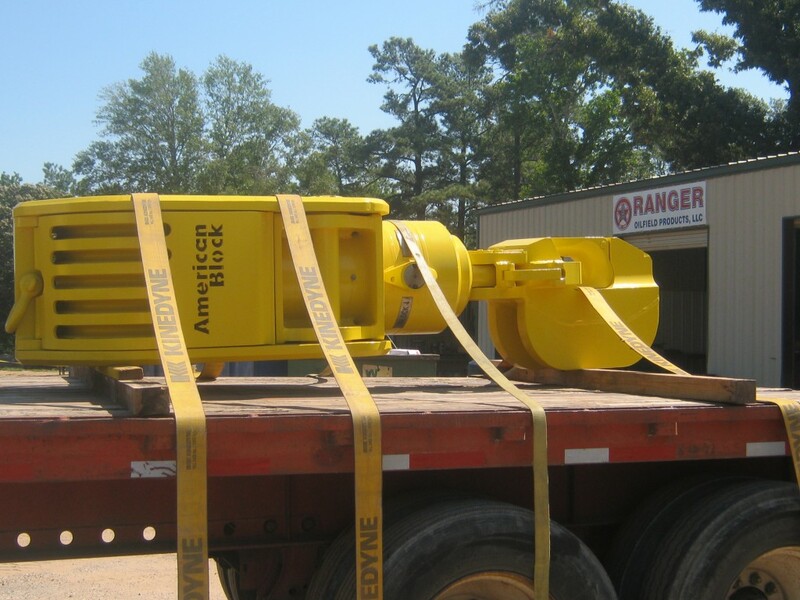 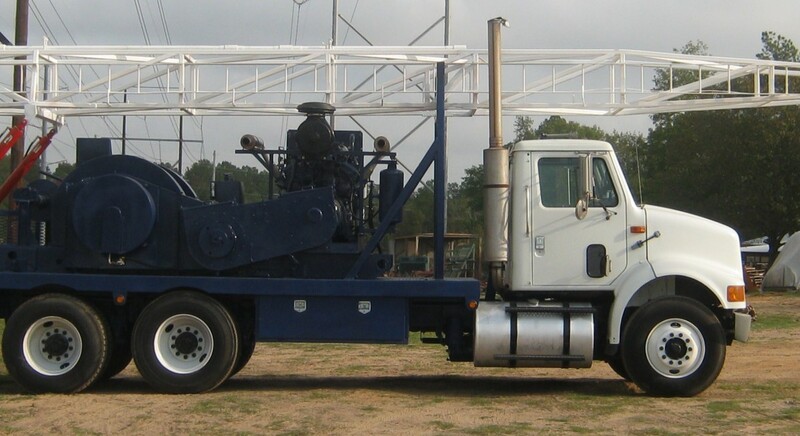 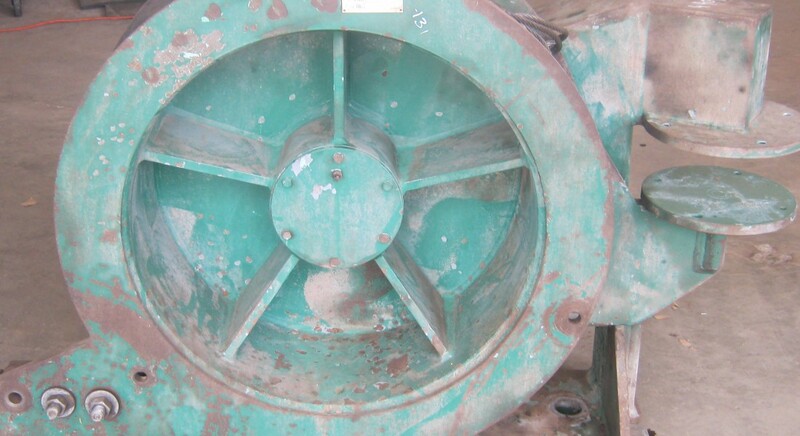 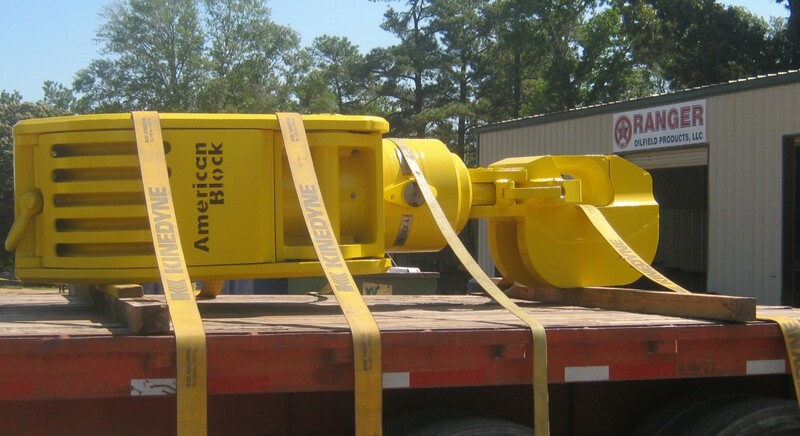 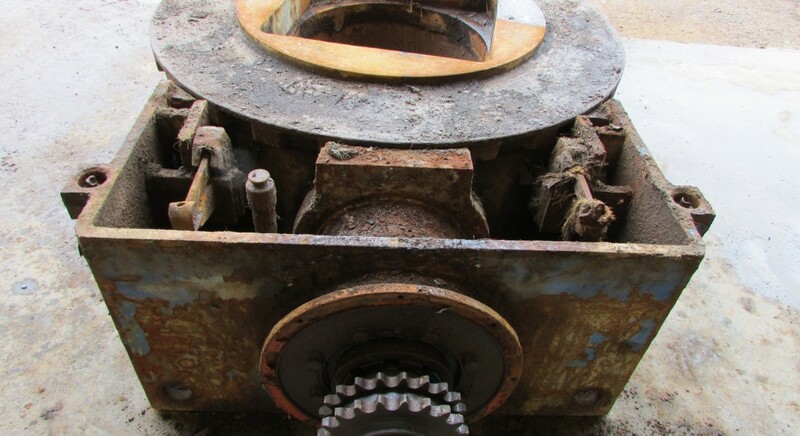 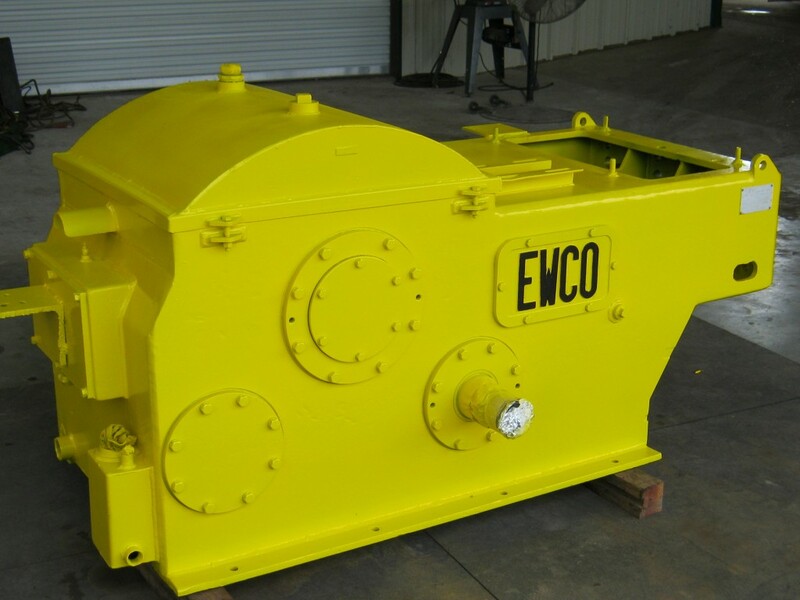 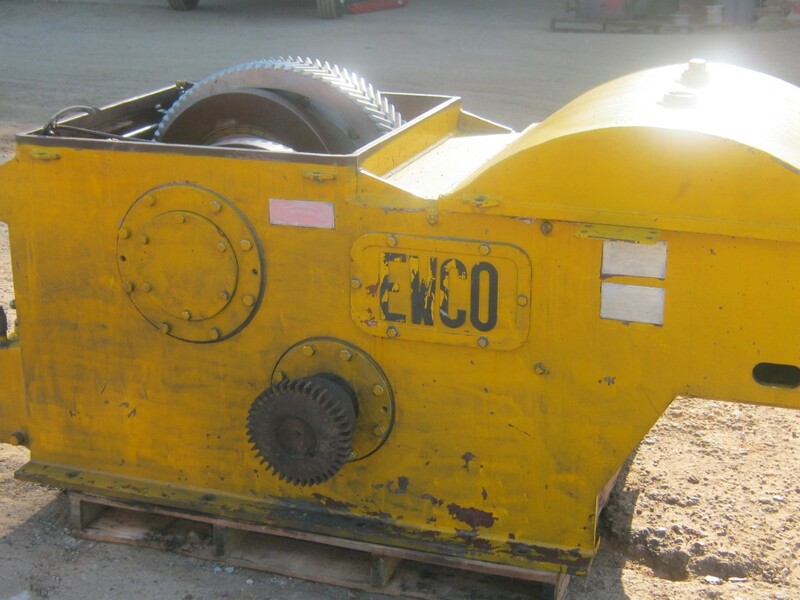 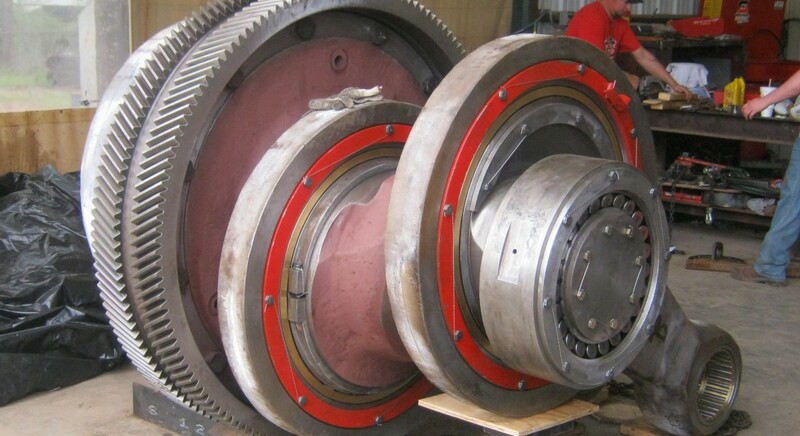 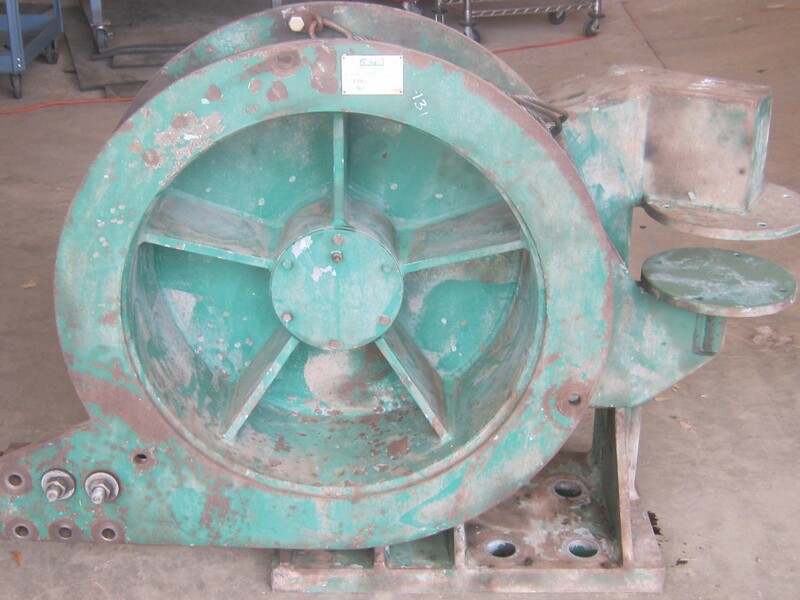 Ranger Oilfield Products is able to repair and recertify heavy drilling components and equipment. 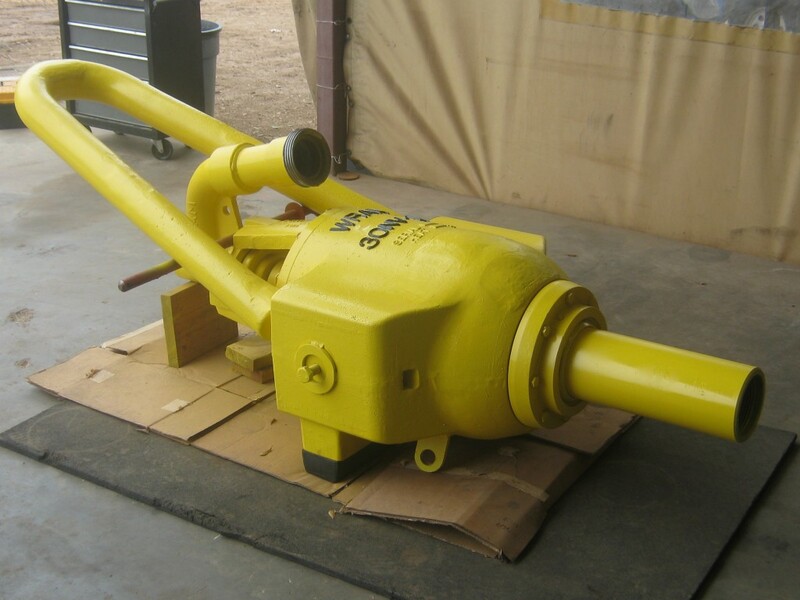 Our mechanic shop combines over 100 years of experience in oilfield equipment repairs and servicing. 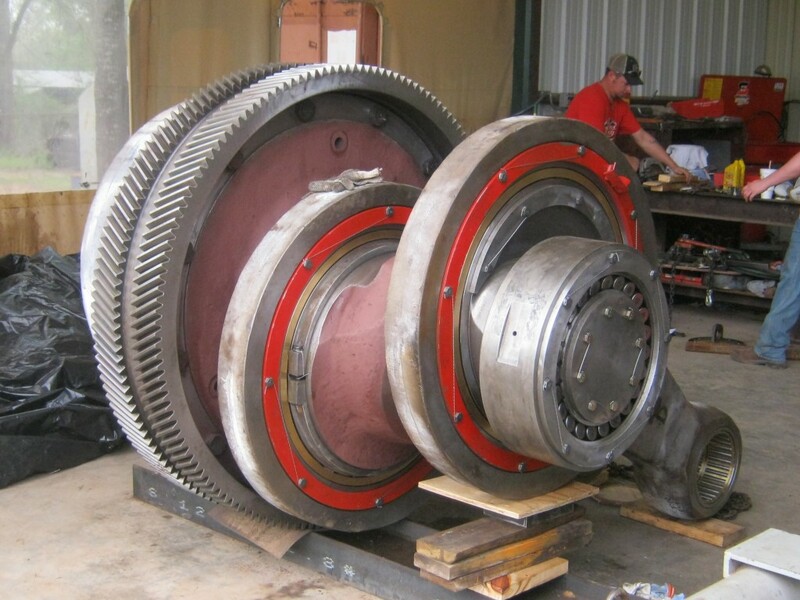 We are able to utilize our knowledge and resources on each project to ensure quality inspections, repairs, assembly and testing. 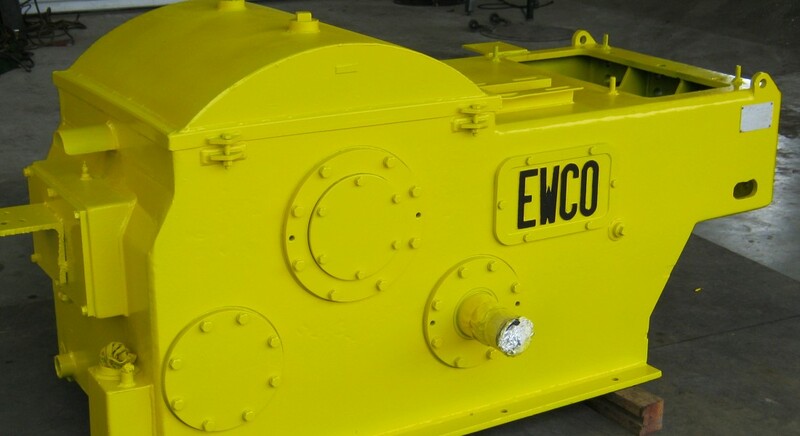 Upon completion, our customers are provided with a detailed data package that includes all inspection reports and test certifications.If there are items not listed, please don’t hesitate to contact us.